MILWAUKEE 53206 introduces viewers to a community with the highest rate of incarcerated African American men in the U.S. The film introduces viewers to Beverly Walker and her husband, Baron, who is in prison and caught between changing parole laws. 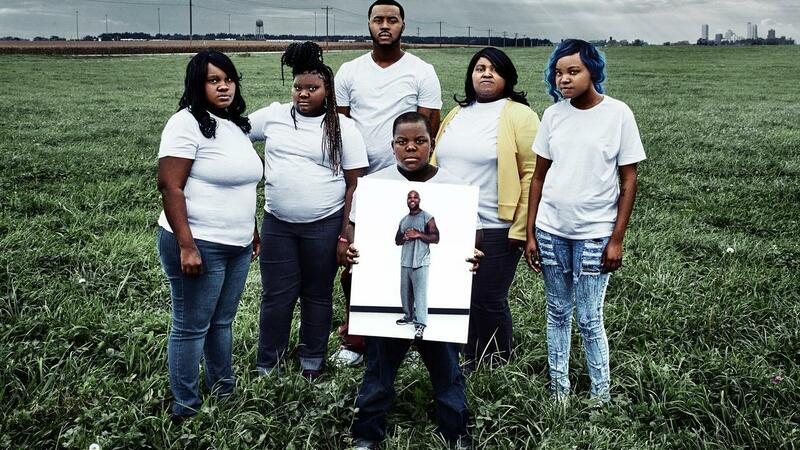 Beverly tirelessly advocates for his release and keeps their family together. Chad Wilson, once a drug dealer, served a total of 17 years in the criminal justice system. Five weeks after his release, he hopes to turn his life around and get at least some of his record expunged. Dennis Walton has one goal in life: that his children love him as much as he loved his dad. Yet, as a teenager he took a wrong turn and found himself in jail. He finds atonement by giving back and establishing the Fatherhood Project to offer support to men seeking re-entry. Caught in a web of imperfect laws, poverty and unemployment, MILWAUKEE 53206 renders a portrait of citizens often dehumanized in the media and illuminates, beyond headlines, the decimating toll and trauma families of color face as a result of the mass incarceration of African American men.